I just stumbled upon a company called Telegram Stop and I had to share! 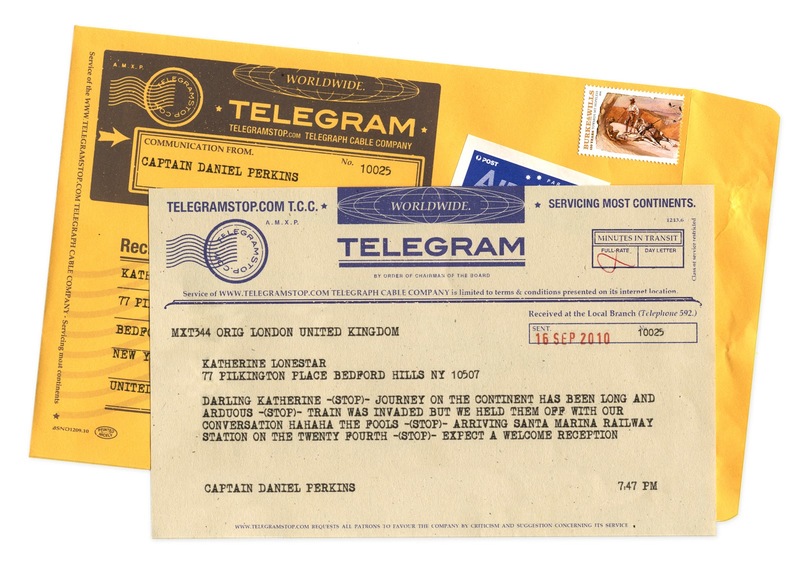 They create custom telegrams for individual fun or multiple for events, and look amazing! What a fun way to add a vintage feel for your guests or add to a destination wedding concept.